The Trans-Pacific Partnership (TPP) agreement without US participation was a hot topic of discussions at APEC 2017. At the meeting between Minister Tran Tuan Anh and New Zealand’s Minister for Economic Development, Environment, Trade and Export Growth David Parker, the two sides agreed that the trade pact plays an important role for both economies and pledged to tighten coordination in order to minimize differences and reach a consensus on the agreement. The TPP was also the topic of the talk between Minister Tran Tuan Anh and Malaysian Minister of International Trade and Industry, Dato’ Sri Mustapa Mohamed. 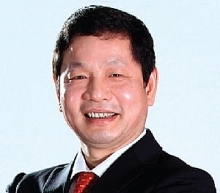 Minister Tran Tuan Anh believes there’s room for Vietnam and Malaysia to boost cooperation as both countries are ASEAN members and have been engaged in negotiations on the Regional Comprehensive Economic Partnership (RCEP) and the TPP. Bilateral trade was another major topic of talks between Minister Tran Tuan Anh and ministers from APEC economies. Minister Tran Tuan Anh affirmed Vietnam would continue improving the legal framework and cooperation mechanism with trade partners, and pledged to contribute further to facilitating regional trade. At his meeting with the delegation from New Zealand, Minister Tran Tuan Anh asked the island nation to assist Vietnam in developing high-tech agriculture and promoting sustainable growth. He said the Vietnam-New Zealand Joint Committee on Economic and Trade Cooperation should provide businesses with substantial support. 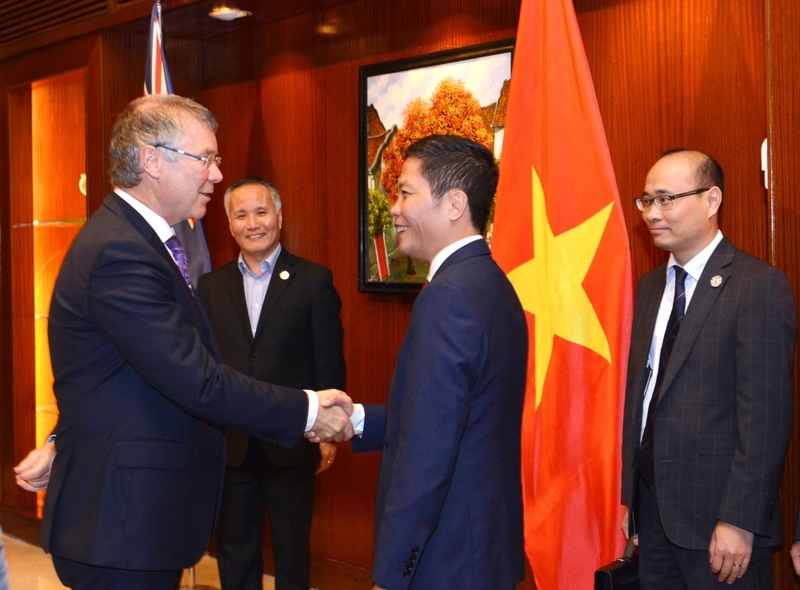 Minister David Parker accepted this request and expressed his appreciation for the host country’s achievements in building legal institutions in accordance with international commitments, as well as Vietnam’s economic growth. He said New Zealand is willing to share with Vietnam its experiences in combining economic development and environmental protection. Malaysian Minister of International Trade and Industry Dato’ Sri Mustapa Mohamed affirmed that Vietnam is an important economic partner for his country, and that bilateral trade is growing. Malaysia is one of the largest foreign investors in Vietnam and hopes the Vietnamese government continues supporting and facilitating Malaysian investment. He requested the Vietnamese Ministry of Industry and Trade to help resolve some problems facing Malaysian businesses operating in Vietnam. Minister Tran Tuan Anh agreed, and said the two sides should tighten coordination to boost bilateral cooperation. 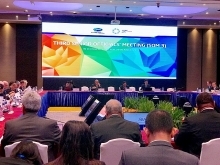 He proposed joint efforts to organize the fourth meeting of the Vietnam-Malaysia Joint Trade Committee in mid-2018 and asked Malaysia to support Vietnam’s views on issues pertinent to the TPP, especially labor disputes and e-commerce. Minister Tran Tuan Anh also met for talks with Canadian Minister of International Trade, Francois-Philippe Champagne, and Japanese Minister in charge of Economic Revitalization, Toshimitsu Motegi.